Invest in a men's toiletry bag, the ultimate travel companion. Keep your essentials in modern appeal with an Armani wash bag, or go for a sleek and refined design with wash bags by Paul Smith. Our collection includes functional and timeless styles from a hanging wash bag offering optimum versatility through to a leather wash bag for premium luxury - all the perfect size to fit neatly into your weekend holdall or suitcase. 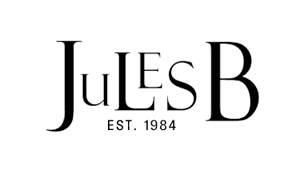 Browse the full men's bag range at Jules B today and find the perfect option to match your fashion profile.